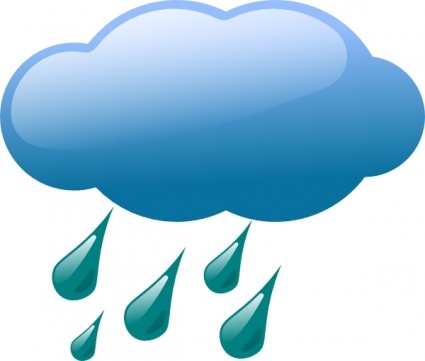 If there is a possibility that BGCRE Softball games and/or practices will be cancelled due to weather-related issues, the latest information will be posted on the message marquis that runs across the top of this web site and the outgoing voice mail of the Boys and Girls Club of Redding-Easton at 203-938-3166. To the extent possible, decisions on weather-related cancellations will be made no later than 90 minutes prior to the posted start time of games and/or practices. Games will be rescheduled as field availability permits. Depending on the fields involved, final decisions on cancellations are made by the executive director of the Boys and Girls Club of Redding-Easton and/or officials of the Easton and Redding parks and recreation departments. As always our primary concern is the safety of our BGCRE Softball players, coaches, and parents.